BAFTA & Golden Globe® winner Edward Woodward O.B.E. plays Robert McCall – a retired covert intelligence officer trying to atone for past sins by offering his services, free of charge, as a troubleshooter, protector and investigator. Aided by a group of mysterious contacts who date back to his spying days, he prowls the streets of New York City, applying his own justice. *Long before the phrase “What Would Jesus Do?” – people said “Would Edward Woodward?” Generally he wouldn’t as he was quite a private man. Robert Mccall (Edward Woodward) is forced to work with a former terrorist by the name of Joseph Hayden (Telly Savalas), whom he despises and mistrusts, on a deadly mission in New York. Cast: Edward Woodward, Telly Savalas, Robert Lansing, Keith Szarabajka. 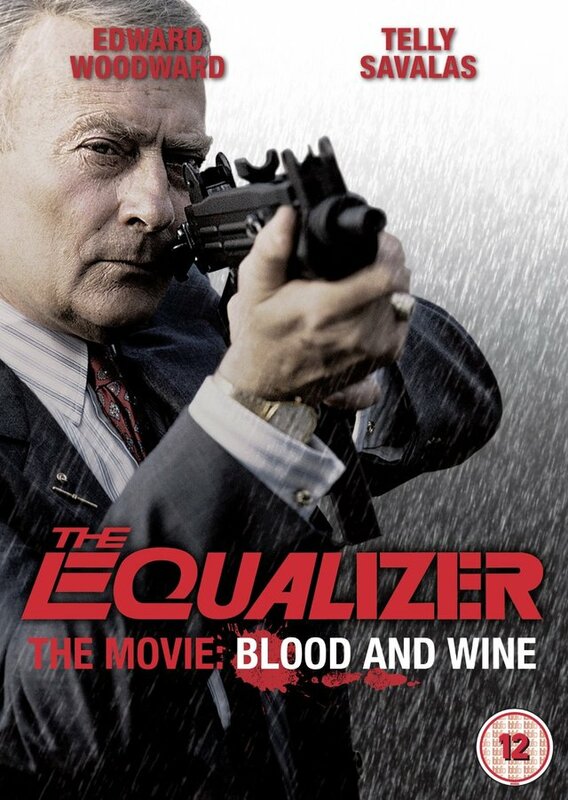 To be in with a chance of winning one of 3 The Equalizer – The Movie: Blood and Wine DVDs, just answer the question below. The competition closes at 23.59 on 20th February 2015.